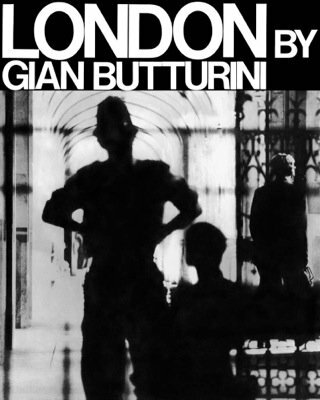 Gian Butturini: London is the new facsimile edition of Butturini’s cult 1969 photobook, which interspersed his black-and-white photographs with text by Allen Ginsberg. No less an authority than Martin Parr―who contributes a text to this new edition―has credited Butturini’s photobook with containing some of the best photographs ever taken of the British capital. pp. 104; hardcover. 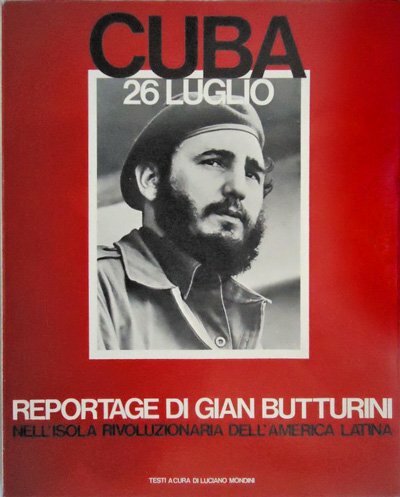 Publisher: Damiani Editore, Bologna, 2017.